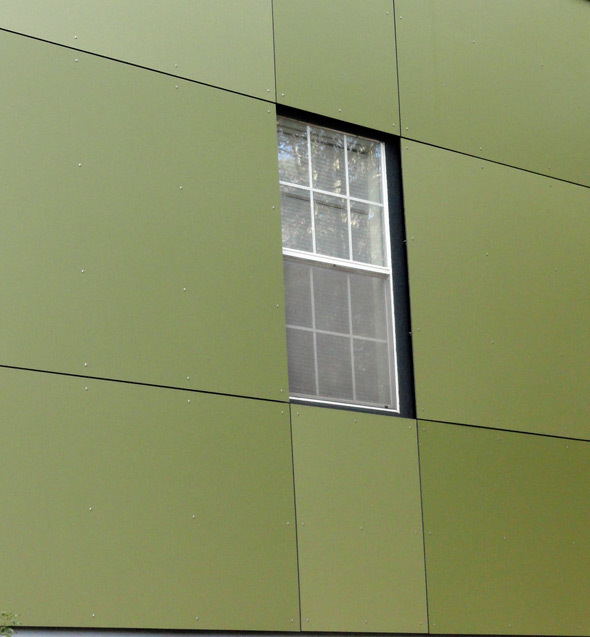 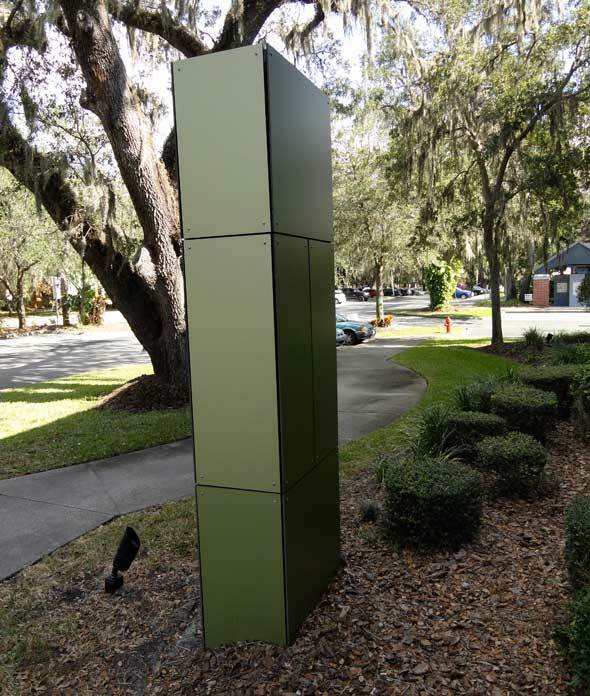 North 42 used HPL rainscreen panels to a give new look to the campus housing apartments. 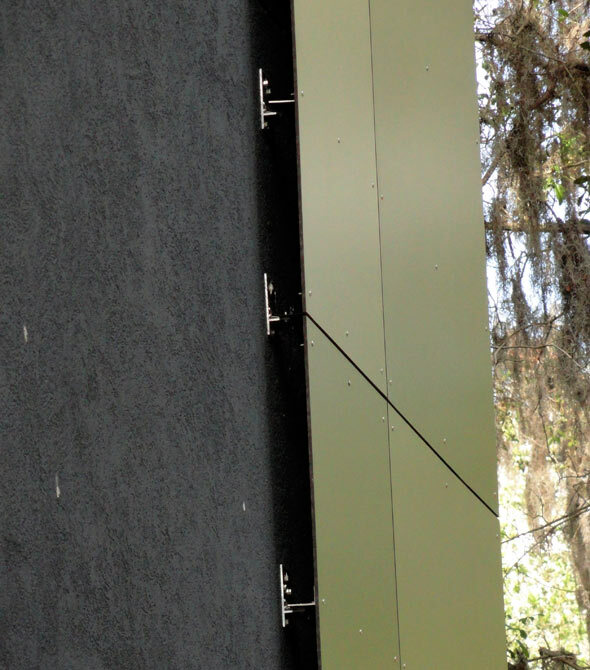 The Plus5 bracket system attached directly back into the existing wall. 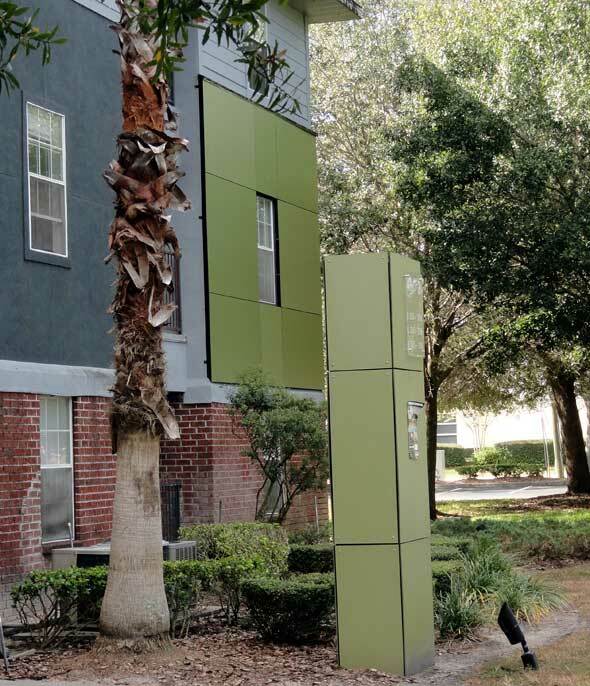 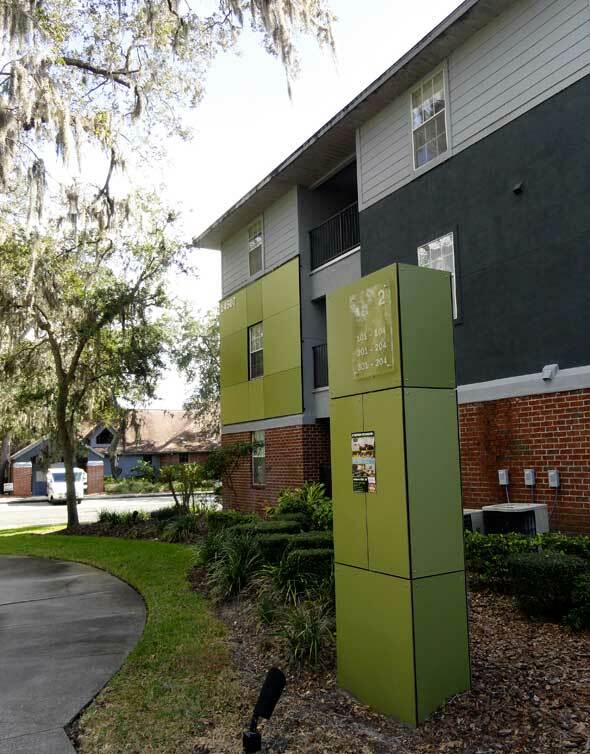 The complex also used the HPL panels to create signage around the apartment complex.